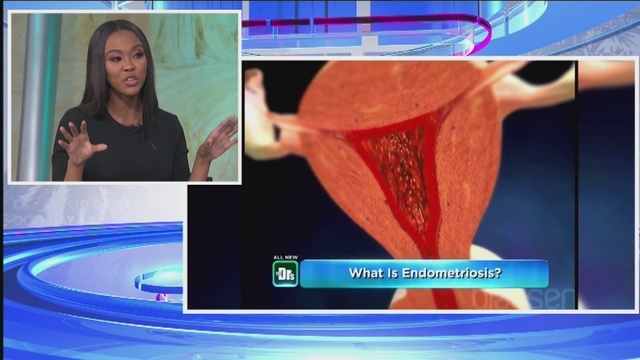 Endometriosis is a condition where tissue similar to the lining of the uterus (the endometrial stroma and glands, which should only be located inside the uterus) is found elsewhere in the body, like on the ovaries or fallopian tubes. 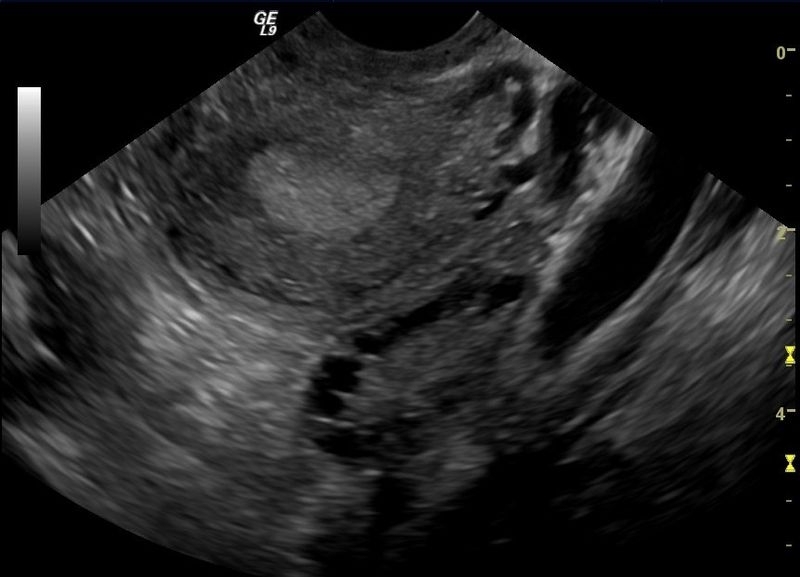 Uterine fibroids are common benign tumors of the uterine muscles. Wide ranges of incidence are reported in the literature. Fibroids may be solitary or multiple and can vary in size. Many of them cause no clinical problems, while in the rest of the cases the symptoms are associated with size and location. You have been informed that your recent Pap smear showed some changes in the cells of your cervix and you need further testing. This document will help you understand the cervical cell changes and the probable course of management. A detailed Danish research study of miscarriage in women. Meet the CEO & founder of W.O.M.E.N. Inc.. and how she is taking advocacy for women's reproductive health to a national level. Click "Learn More". The determination of the precise frequency of adnexal masses is impossible as some adnexal tumors go undiagnosed. A variety of age groups need to be considered while estimating the clinical significance of adnexal masses. The day a woman gets her period marks the beginning of her reproductive years up until menopause. Many women will begin to undergo age-related changes in their body, like uterine fibroids, which are often asymptomatic non-cancerous tumors that grow within the wall of the uterus. The size, number, and location of the fibroids could determine the extent of complications a woman may face. So you’ve been treated for an ovarian cyst in the past, but do you know what kind? Your women’s health specialist wants to know. The difference could have a significant impact on your health and treatment. Dr. Kirtly Parker Jones, an obstetrician-gynecologist, explains all the types of ovarian cysts, including which ones are good and normal for all ovulating women, and which ones to be concerned about in the future. Ovarian cysts are extremely common, and according to Healthline most women will develop a cyst on her ovaries at least once in her life. Although they are usually both painless and harmless, in some circumstances these cysts can cause extreme discomfort and may even be a harbinger of something far more dangerous. 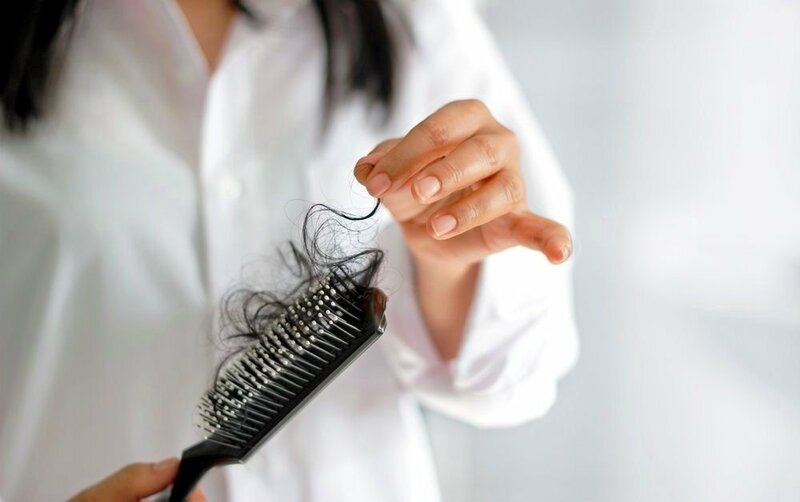 It is incurable, often stigmatized and largely unknown and yet polycystic ovary syndrome affects the lives of over 7 million women in the United States and over 10 million women worldwide, according to the Polycystic Ovary Syndrome Awareness Association. It can cause women severe pain or no pain at all. Health experts say ovarian cysts are common.Dr. Melissa Lee, an OB/GYN with Lee Memorial Health System, says ovarian cysts are random but common. 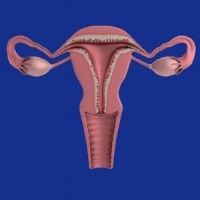 “An ovarian cyst is basically a fluid filled sack that’s on the ovary. Women’s decreased ability to produce healthy eggs as they become older may be due to excessive scarring and inflammation in their ovaries, reports a new Northwestern Medicine study in mice.